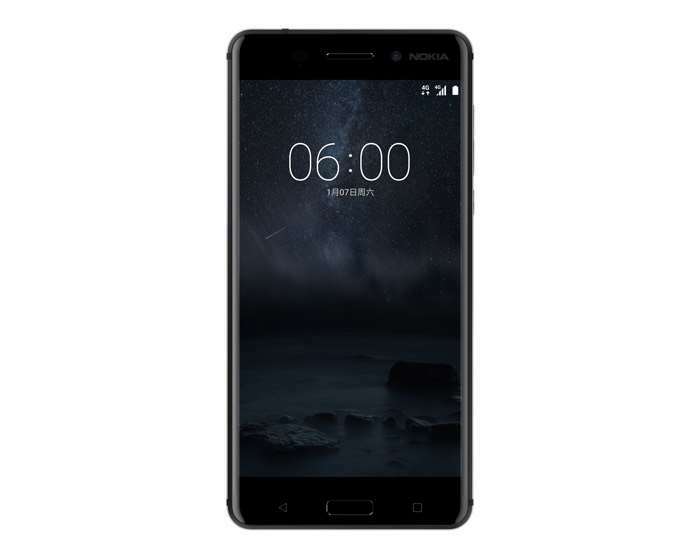 The first Nokia Android smartphone has been announced, the handset was unveiled by HMB Global and it is called the Nokia 6. The Nokia 6 will be a China only Android smartphone and the handset comes with a 5.5 inch display that features 2.5D Gorilla Glass and a Full HD resolution of 1920 x 1080 pixels. The device is equipped with a Qualcomm Snapdragon 430 processor and it comes with 4GB of RAM and 64GB of built in storage. 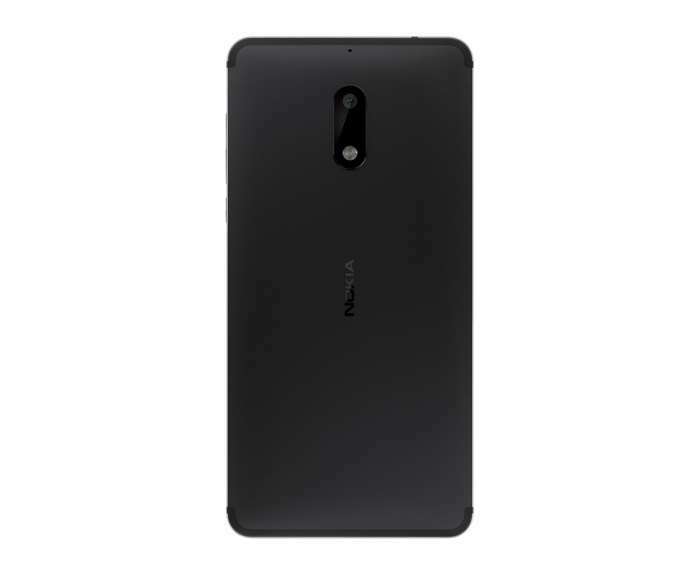 The Nokia 6 comes with a casing that is made from 6000 series aluminum and it features a fingerprint scanner, a 3000 mAh battery and it comes with Android 7.0 Nougat. The handset features high end cameras on the front and back, up front we have an 8 megapixel camera for video chat and Selfies and on the back there is a 16 megapixel camera for photos and videos. The Nokia 6 is the first of the new Nokia smartphones that are coming this year and it looks like this device will be China only as there are no plans to launch it in other countries.